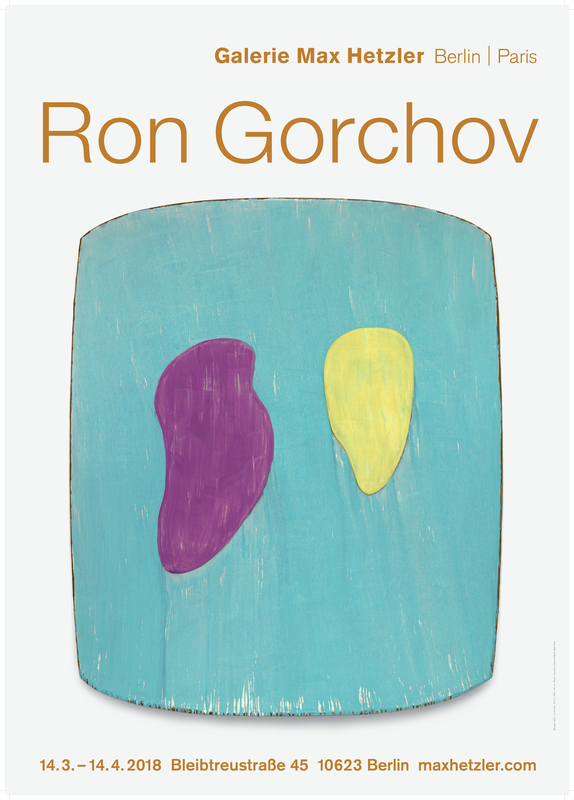 Being deeply engaged in the exploration of liberating ideas of form, Ron Gorchov has been working with shaped canvases since the late 1960's. His custom-fabricated, saddle-like stretchers avoid the clear edges of an ordinary canvas – contrary to the rigid format of the rectangle that dominated the medium of painting at that time – and offer a novel investigation of space, scale and surface. Opening the picture plane to the space in front of it and exposing their stretchers otherwise closely attached to the wall, the artist's works allow an unusual experience of depth. 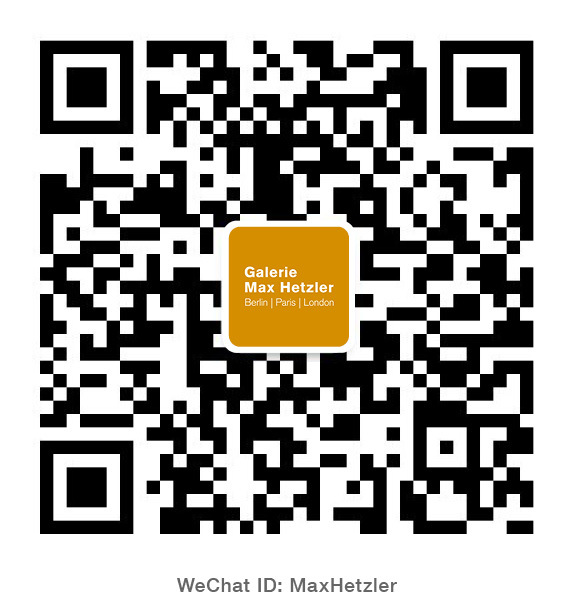 Diverging from the impression of a flat screen, they fuse ideas of painting and sculpture. "Gorchov has his own peculiar and particular way of painting and it is precisely the efficacy of that fact that has allowed him to add something to painting that we can recognize as being at home in our time. Inevitably. He has situated himself within the history of the medium, re-reading, as might be expected, the saturated hues of Rothko or the stripes and zips of Newman, to ensure the continuity, centricity, and innovative power of abstract language. He has pushed the medium into a personal statement that we feel and recognize: liquid paint; radiant colour; the superposition of different layers; simple, gentle, somewhat perturbing shapes; lightness of touch; curved spaces; matte pastels; thick brushtrokes; monochromes; nuances; thin fabric; variation in size; subtlety."